Location, location, location! Wooded & gentle sloping lot on quiet deep water cove. Upscale neighborhood with beautiful homes. 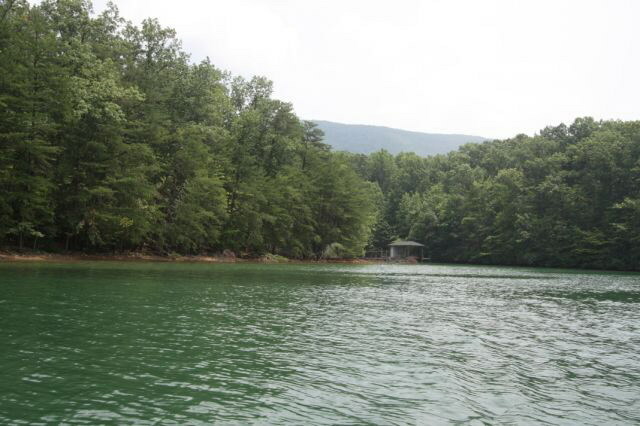 Just feet away from Smith Mountain Lake's main body of water at the base of Smith Mountain. The newly painted dock with storage room allows maximum enjoyment. Seller is motivated to sell. All reasonable offers considered. Lot 22 Mountain Vista DR (MLS #826956) is a lot/land listing located in Penhook, VA. This lot/land listing is on a lot of 52,272 sqft (or 1.20 acres) and is 2019 years old. This property was listed on 04/26/2018 and has been priced for sale at $185,000.